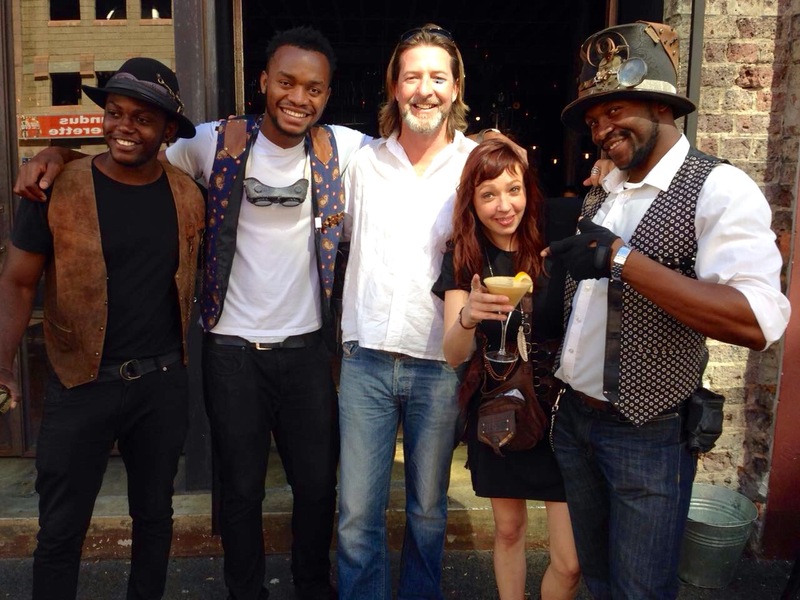 The Cape Town Eats City Walking Tour is a Food Tour of the Cape Town City area. 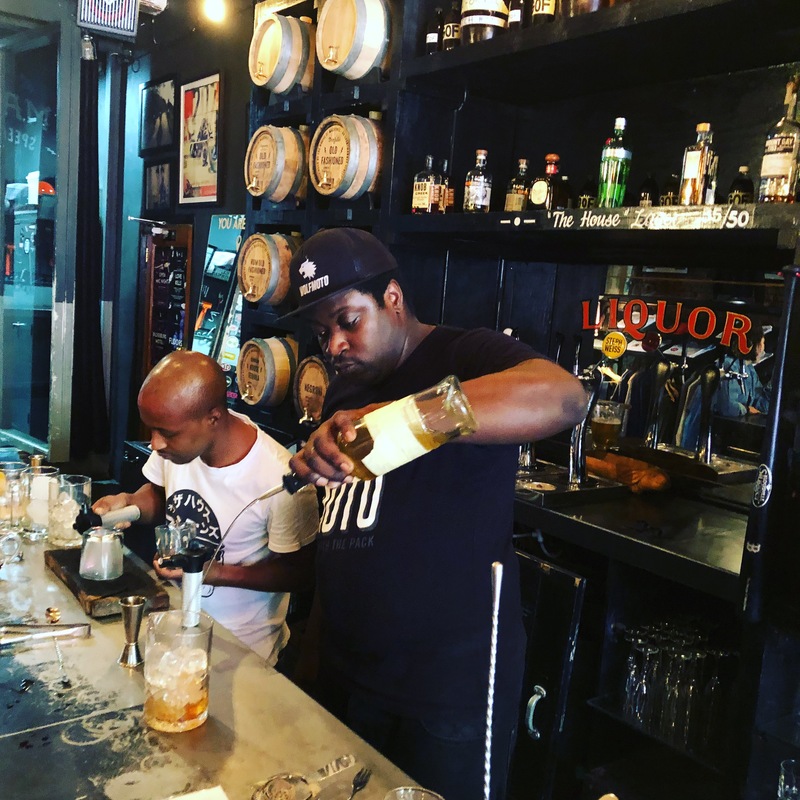 Cape Fusion Tours were the first tour operator to start offering a foodie tour of Cape Town City. On our tour we climb under the skin of the city so that by the end of the day you understand and feel the pulse of our city. We explore the city from all sides – the history, the people, their cultures, their cuisines, as well as contemporary Cape Town and its artisanal trends. 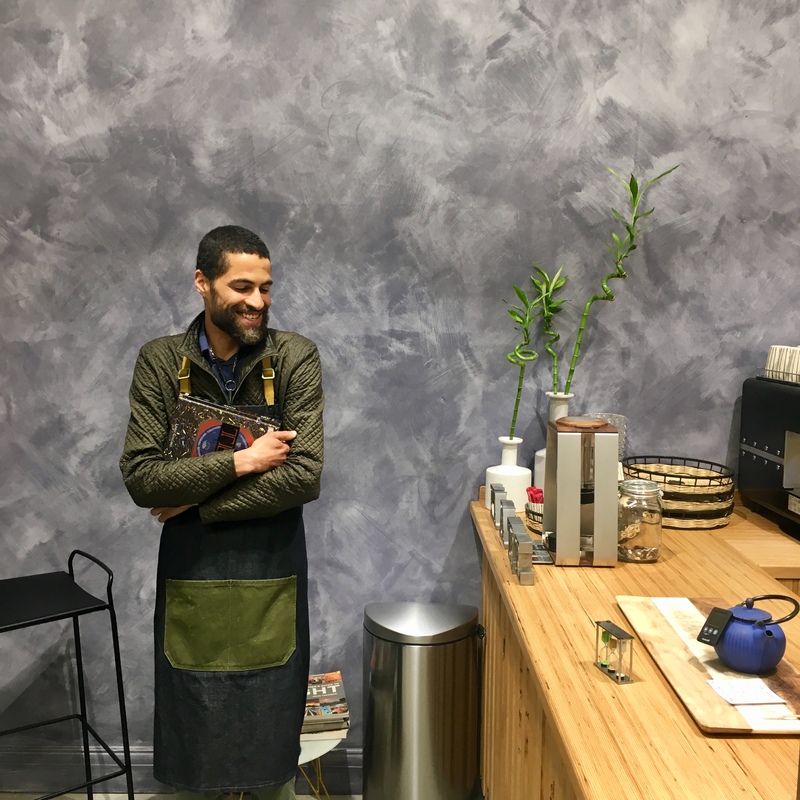 Cape Town is a city that has been metamorphosing at a rapid rate over the last ten years – it feels like a butterfly slowly emerging – from a city that was once a run down area that was purely a business district – into a city where we now live and play. Our tour is the story of the evolution of the city from past to the present reality. Our tour is NOT a fine dining tour – it is a REAL food tour. Most visiting foodies will book for our wonderful fine dining restaurants. As a foodie you will however miss out on the essence of who we are as a city and as a place. Today we sample some of our traditional cultural dishes, we walk and explore creative Cape Town and its artisanal trends. Our city is a city of creative people. We are relaxed, open minded, casually dressed, cause driven, passionate and creative. By the end of this tour you will be well orientated to the city as we walk the whole city flat from one side to the other. We explore the trends and the changes as we go. By the end you will have a list of restaurants and bars that you would love to go back to! So an idea would be to book us for the start of your trip. Below are pictures of some of the sides of the city that we explore as we walk – note that every tour changes slightly as we determine whether you are into history, sweet things, coffee, tea, shopping, creativity etc……..and additional factor is that places open and close very fast in our city. Note that we will often not make it to all of them and that the choices will be made by your guide based on your interests, their favourite places and the pace of the tour………..some people love to explore slowly and people watch and others walk faster and hence will fit more in! Today we chat about the history and our politics as we nibble, drink coffee and people watch! It is meant to be a reflection on who we are as a city – as such we do not rush. Due to the tour being offered only as a PRIVATE TOUR – we have a limited number of tours that run over peak periods. As such it is important to book WELL in advance as we rarely have last minute availability. 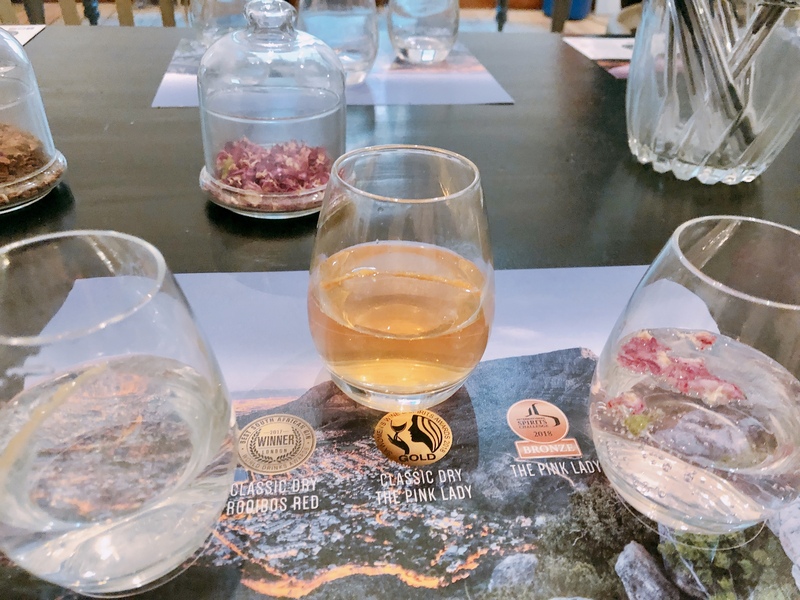 BOOK NOW TO MAKE SURE YOU WILL BE ABLE TO TASTE OUR CAPE TOWN WITH US! 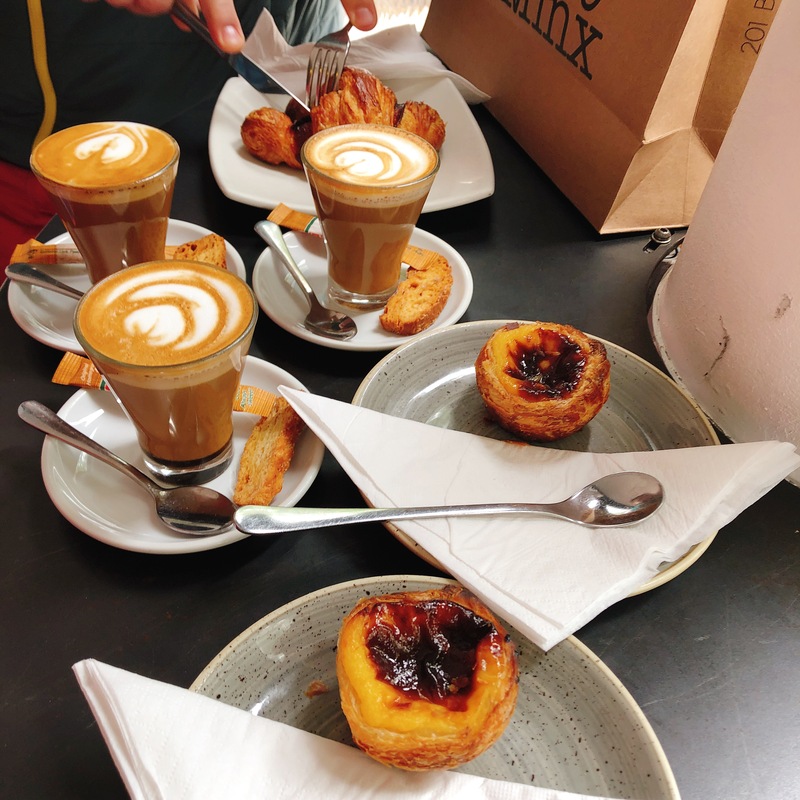 Bree Street – a stop at the first artisan bakery in Cape Town – Jason Bakery. This is a cult bakery and the starting point for the story of the evolution of the city of Cape Town. 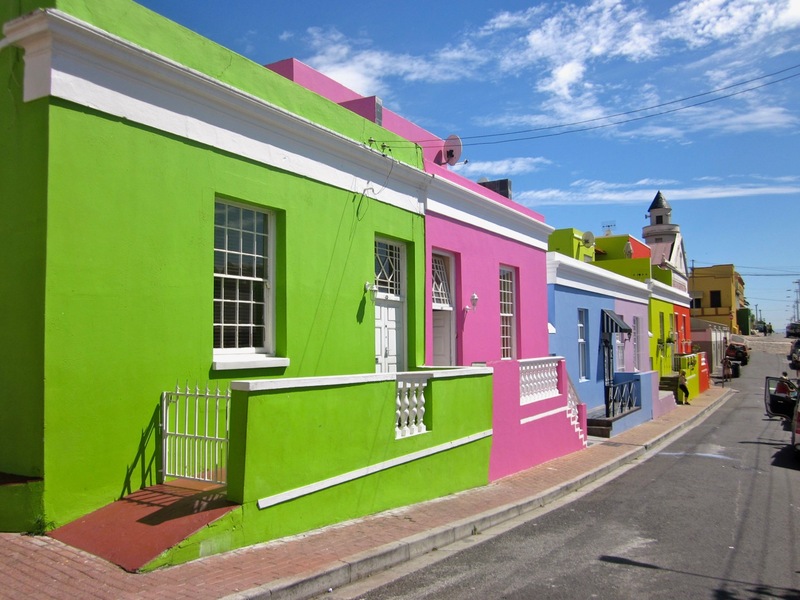 The Bo-Kaap is one of the most beautiful areas of the city. It is also the heart of our Cape Malay Community – and as such we stop to explore and taste some of the local favourite dishes. 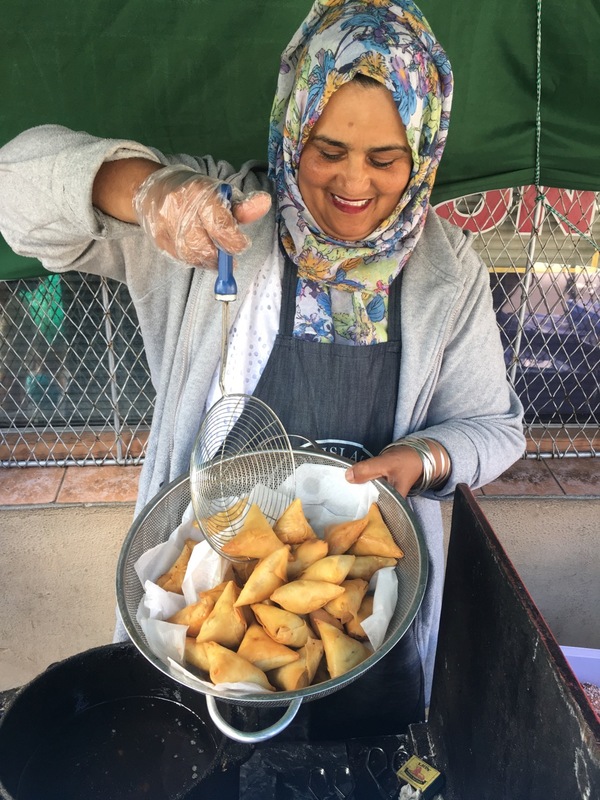 Sampling freshly cooked samosas must be one of the most delicious things to try in Cape Town. Wardia gets up at 3am to make her own pastry. We stop to explore a community beading initiative en route. 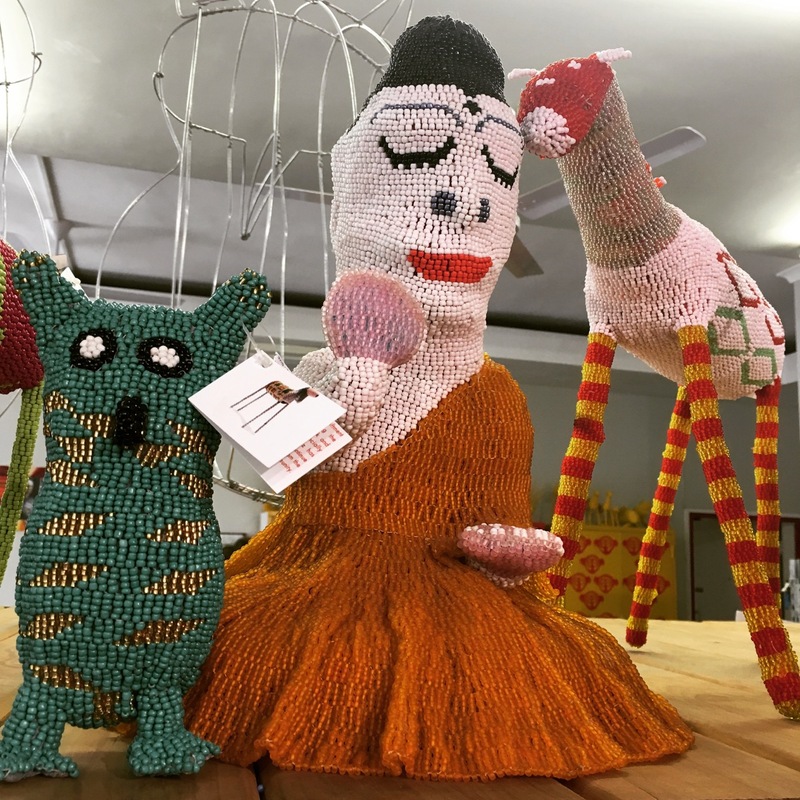 MonkeyBiz is a non-profit company that now has more then 400 beaders supplying them with beaded artworks. South African’s love milk tarts. If you visit a home for tea on a Sunday – you will usually find it served with Milk Tarts. 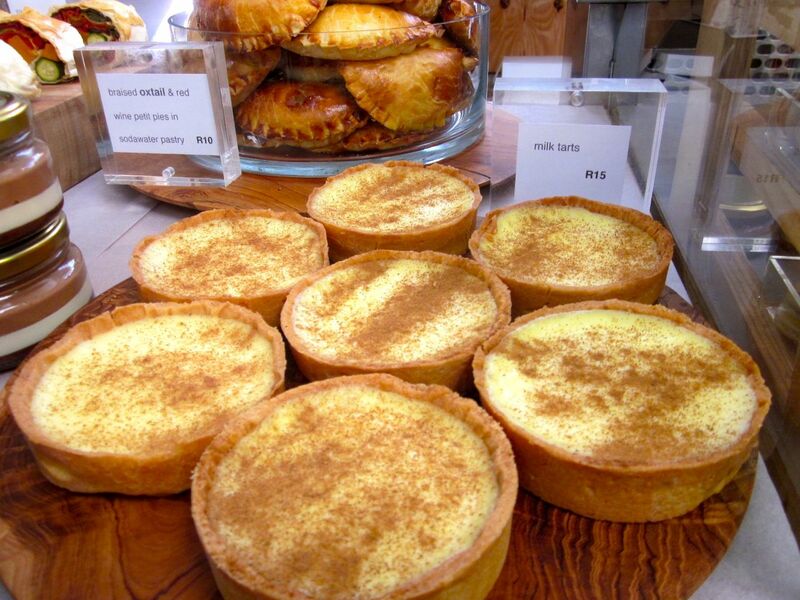 Both the Afrikaans and Cape Malay community claim the milk tart as their traditional dish! 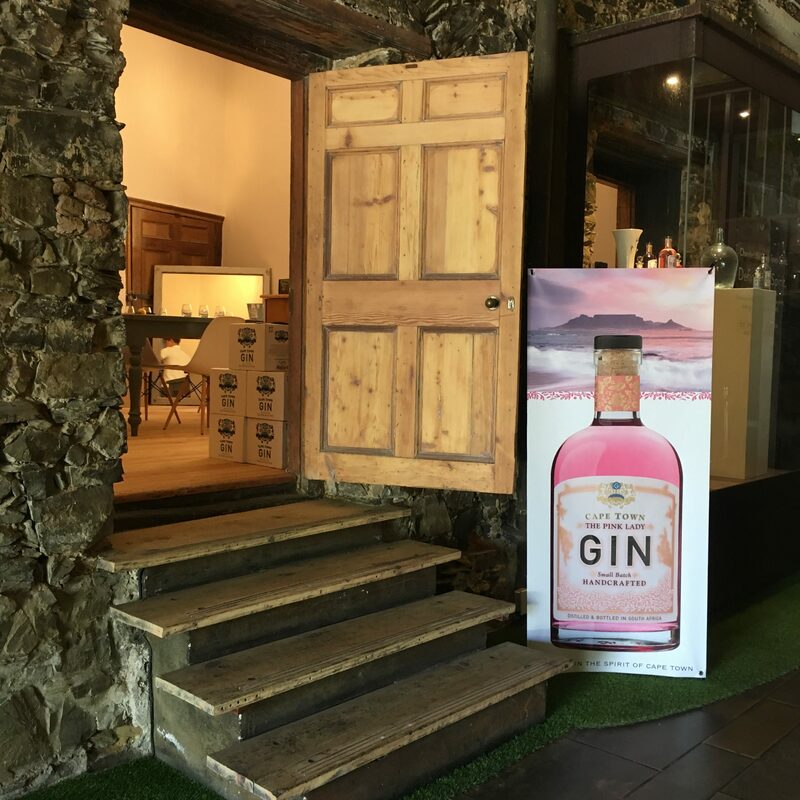 The gin revolution is alive and well in Cape Town! Let us know if you fancy a gin tasting and we will prebook it for you! The House of Machines are famous for their barrel aged Old Fashioned Cocktails. Barman Brian adds a sense of ceremony to making the cocktail. If this tickles your fancy we will see if he is working when we go past and then pop in for a quick cocktail! Love Tea? Please let us know and we will pop into the legendary tea shop Ka Pa Tee! Maize is the staple of all of our African Tribes in South Africa. 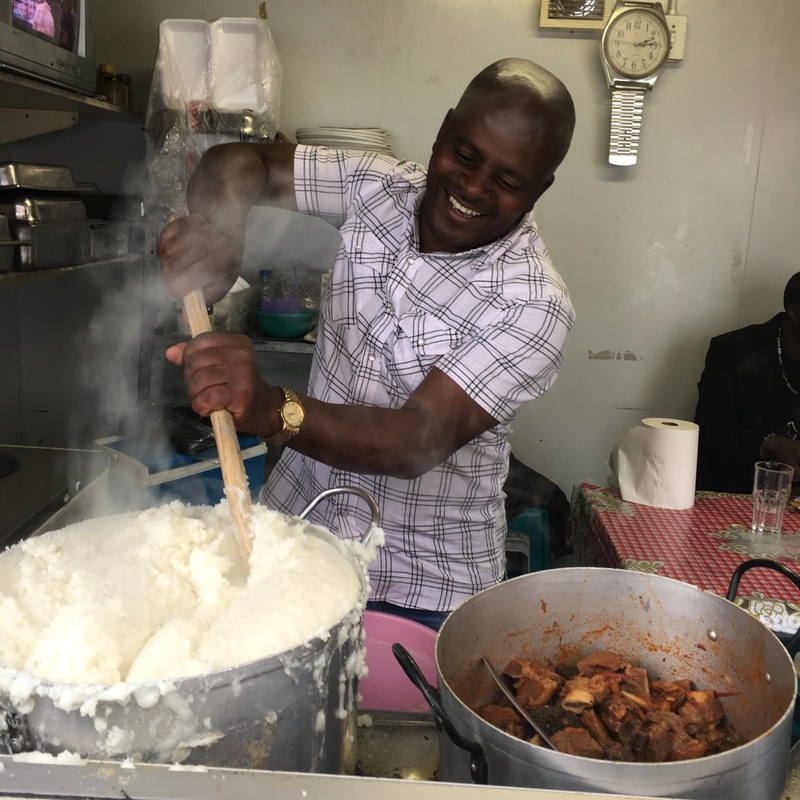 A foodie exploration would not be complete without trying African food! Got an ailment? 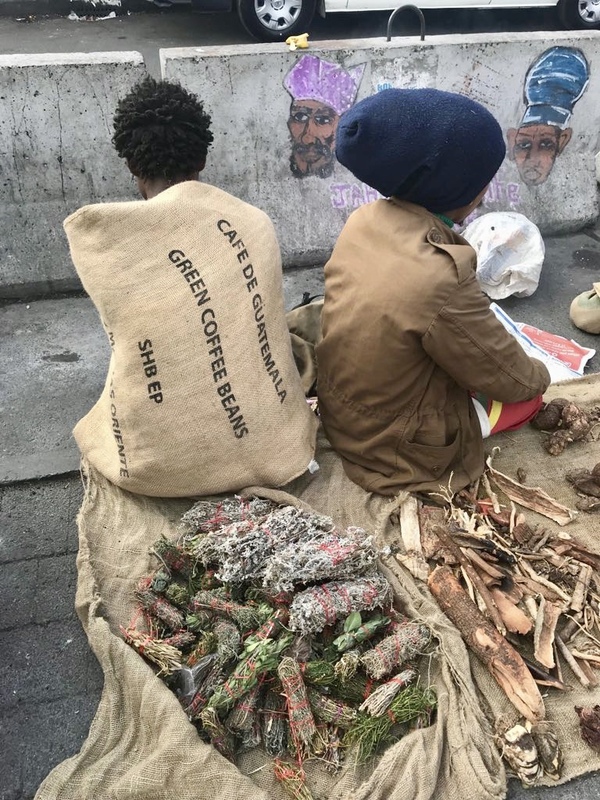 We can get you sorted with a herbal remedy from the Rastas while you are walking the city! 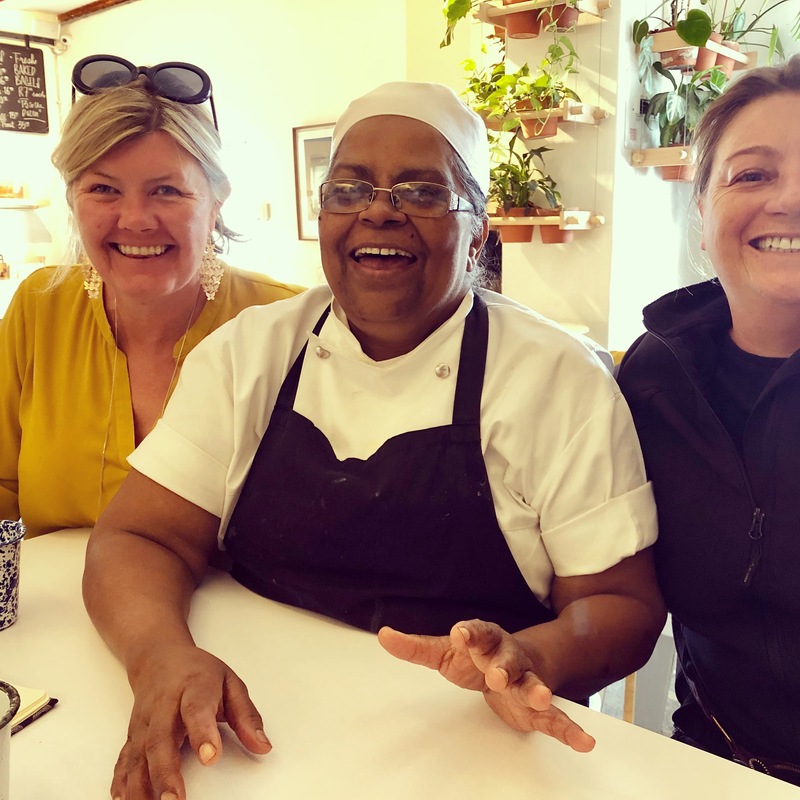 If you still have space we can stop of NY bagel for the best bagels and Cheese Cakes in Cape Town & we can hopefully get to chat to the legendary Chef Judith who has been cooking for them for 27 years!! 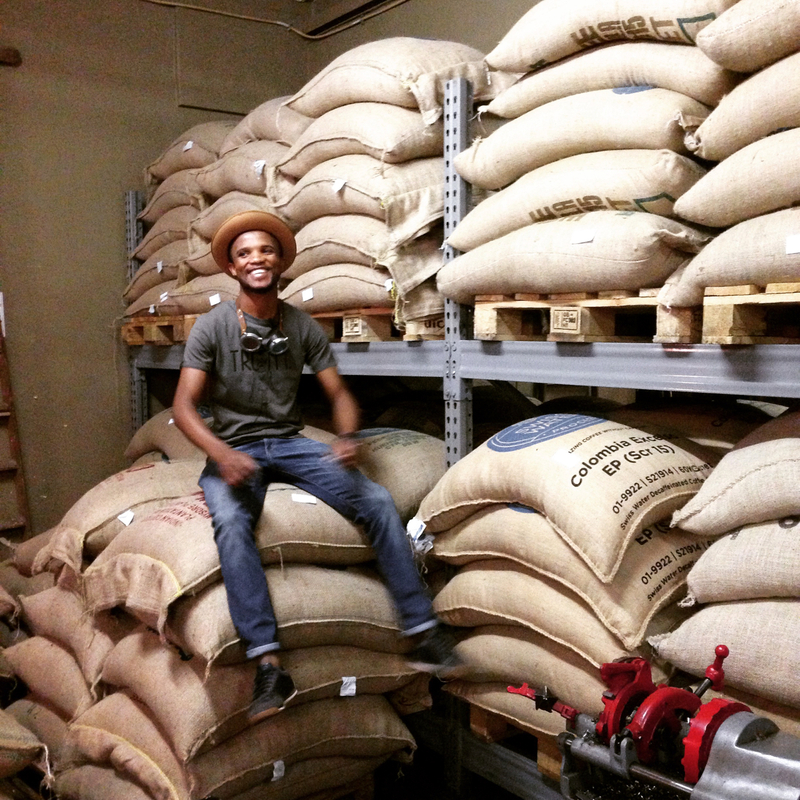 Micro Coffee Roasters are scattered all over Cape Town and Woodstock – as such we have become coffee fanatics. Let us know if you love coffee and we will stop to visit a few! Truth Coffee Cult boasts that they offer the best cup of coffee in the world. With the Steam Punk theme – they are one of the most wonderful coffee shops to stop and visit….even if you don’t love coffee! Tour Duration: Monday to Friday 09h00 to 15h30. On a Saturday from 08h30 to 15h30 (earlier start as we include the Biscuit Mill Neighbourhood Goods Market or the Oranjezicht Farm Market on a Saturday) Note most of us never finish on time – so work on a drop off of around 4pm. Operates only as a private tour. Is a walking tour – it is however mostly flat and you only need a moderate level of fitness. Please let us know if you have any dietary requirements – vegetarians are no problem at all – but sadly we struggle with vegans and cannot accommodate coeliacs ! As such – we cannot accept bookings from vegans for this tour. Note we are happy to drop you anywhere centrally after the tour – so it is a good idea to combine the day with a visit to Table Mountain Cableway (weather permitting!). We are happy to drop you at the cable car station and you can simply taxi back to your hotel later. This tour option does not operate from 20 Dec to 5 January due to too many of our vendors closing for Xmas. Costs: Please email us as the cost depends how many people you are and where you are staying. As it is a private tour – the cost decrease dependent on the number of people you are in your group. Check out this recent blog written by Zach & Jill who have been circling the globe for the last two years! I inspired them and they inspired me!! 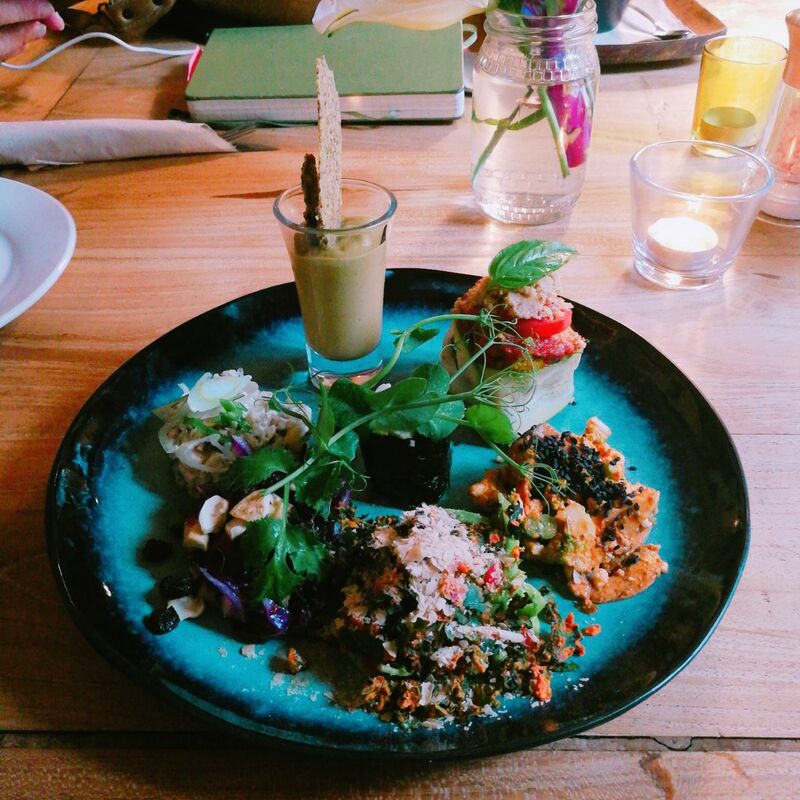 Read about their experience on the Cape Town Eats Tour here. 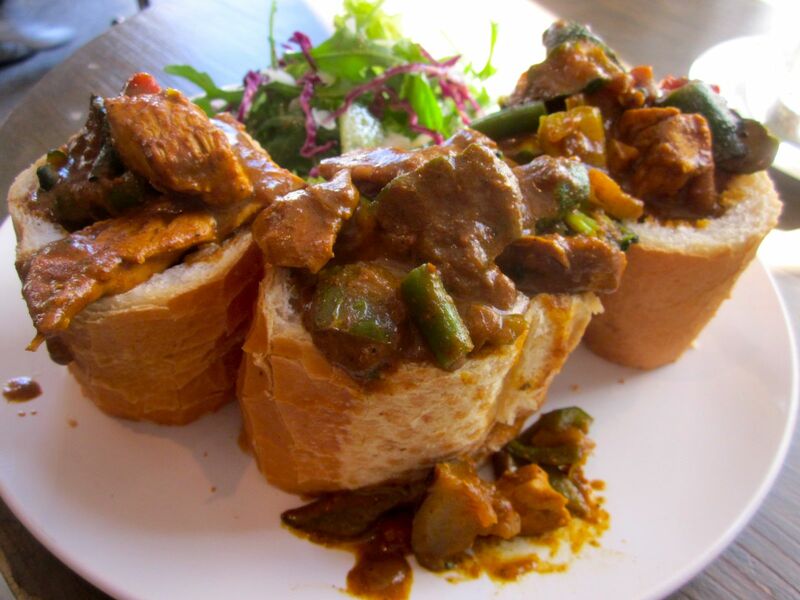 Read more about South African Traditional Cuisine across our cultures by clicking here. To try your hand at making Chakalaka – a traditional South African spicy relish made from vegetables – check out the recipe here. To get a taste of the tour with our guide Ryan Lawrence – check out this video. It was shot by one of our clients on tour – John Heagney from Florida. It is an amazing video that showcases our wonderful city. Thank you for sharing John! We recently had a blogger on tour. Jennifer has a wonderful website where she shares tips of unusual and fun tours that she finds around the world. Check out her post here. 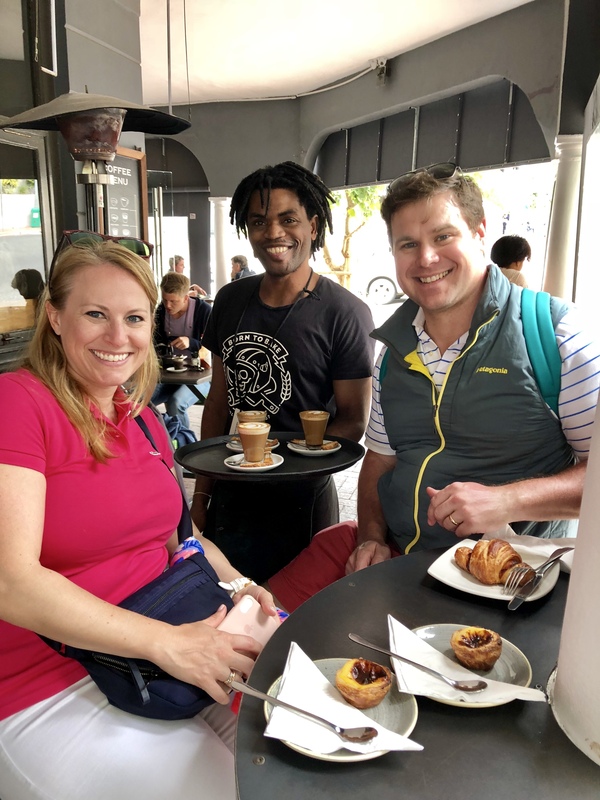 Click here to read a lovely article written by one of the agents who came to experience my gourmet walking tour.